It is as simple as that— Healthy skin in ‘n’ Out = Radiant YOU. There may be many professionals offering HydraFacial in Delhi but its long-term benefits could only be gained if performed as per particular skin types. 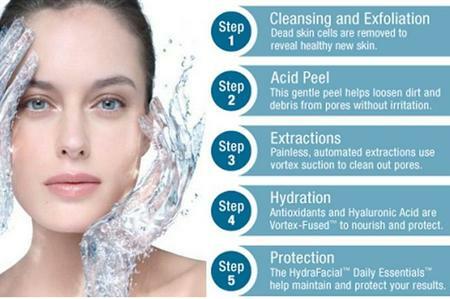 We offer Tried & Tested wholesome HydraFacial treatment which Deep Cleanse, Hydrate and exfoliates your skin deeply thus restoring its healthy youthful appearance in a painless, non-surgical clinical facial. Derma World, initiated by Dr. Rohit Batra , is committed to provide the most advanced aesthetic dermatology solutions in a professional and exuberant environment. Our menu of clinical facials includes the exclusive HydraFacial treatment which is an absolute medical solution for skin health. 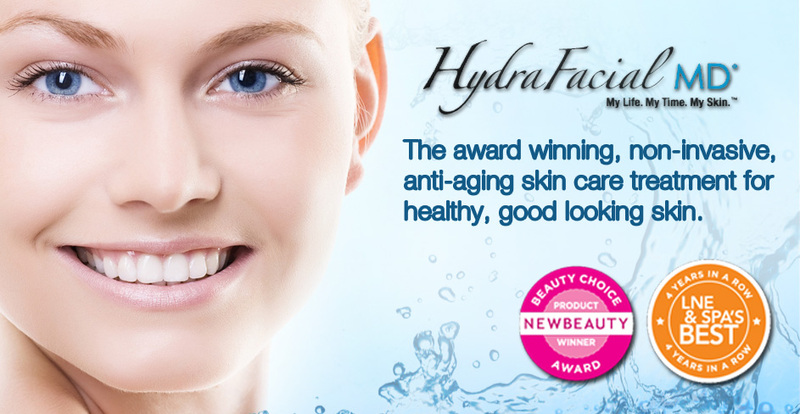 Our uniquely formulated water-based-formula facial and fusion technology together delivered by the Derma skin specialist is an ultimate solution to get rid of hyper pigmentation, signs of aging, wrinkles, fine lines, brown spots crow’s feet, clogged and enlarged pores, and sensitive or acne-prone skin. The results are immediate with no downtime or discomfort. Hydrafacial cost in Delhi is still not under everyone’s capacity, so we have designed a customized costing plan as per individuals’ need that makes up for the feasible cost management of patients. Are you looking for a wholesome treatment that not only improves your appearance but actually restores it’s youthful healthy appearance? 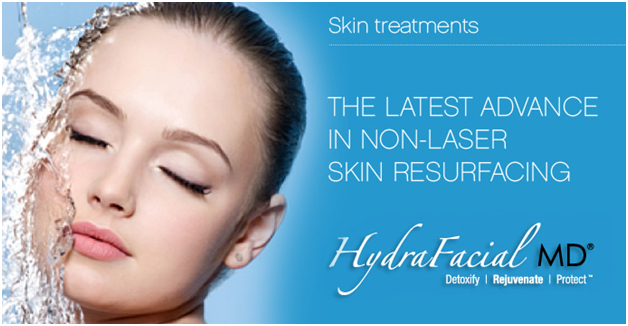 WHY DO WE NEED HAYDRAFACIAL MD ®? Skin is the largest organ of the body. Everyday our skin is exposed to free radicals (i.e. unstable molecules) like pollution, sun, and stress which damage the vital skin cells like collagen and elastin that keep us fresh and young. One of the most damaging of these free radicals are the sun’s rays. Antioxidants counterattack the free radical damage by trapping and containing them, prevent any further damage to our skin thereby revitalizing and protecting it. STEP1: CLEANSING AND EXFOLIATION: Dead skin cells are removed. We believe Skin health is a lifestyle, requiring monthly maintenance and right treatment.